Not every kind of mosquito carries every kind of disease, however a single bite from the right mosquito at the right time, and you’re infected. Prevention…the best protection! Because according to University of Florida entomologist Jerry Butler, “By reducing the feeding rates just a little, you reduce the probability of transmission of diseases greatly”. Mosquitoes love to feed on humans, and selecting their next meal is relatively easy for these high tech hunters with compound eyes capable of spotting the slightest movements and receptors so sensitive, they can detect the smell of CO2 in a person’s breath from as far away as 400 meters. Lucky for us, those same abilities also tend to lead them straight into mosquito traps. However any effective mosquito control program should first start with a thorough inspection of the potential battlefield; your yard! Check for and eliminate any standing water anywhere, in both the obvious and not so obvious places. If it can hold water for more than a few days, it can breed mosquitoes, and female mosquitoes can lay their eggs in as little as an inch of water. Just one mosquito can produce 1,200 young and a five-gallon bucket of water has the potential to produce enough mosquitoes to invade an entire city block in a residential community. Toys – Make sure the kids pick up after themselves, rain will fill toy trucks, teacup sets, even frisbees left lying in the grass. The same for old-fashioned tire swings, which collect stagnating rainwater, or any old tire left laying in the yard. Yard equipment – An upright wheelbarrow, an empty flowerpot, even an abandoned shovel or spade can hold water long enough to develop mosquito larvae. Store equipment inside, or turn it over so that rain will run off. Birdbaths and paddling pools – Take a hose to the birdbath at least once a week during warm weather to keep the water from stagnating. Turn the kids’ pool over and stand it up against a wall when they aren’t using it. If you have a swimming pool, make sure you clean and service it regularly. Puddles – If you have low spots in the yard where water gathers and is slow to drain and the water stands for more than a week at a time, you’ll get mosquitoes. Fill in the spots, install drainage pipes, or change the landscaping to keep the water away. Rain gutters – Water can back up and become stagnant when the gutters get clogged with debris. Check the gutters regularly, especially after heavy leaf fall. Also, keep the yard raked. Overturned leaves hold water, and mosquitoes love to breed in them as well. During the day mosquitoes like to rest in warm, moist vegetation so make sure you keep the grass mown and the bushes trimmed. When you do go outside, try to keep as much of your skin covered as possible by wearing long sleeves and long pants. Avoid dark or bright colors that will attract the attention of mosquitoes, and use an effective insect repellent. The Centers for Disease Control (CDC) recommends using products that have been shown to work in scientific trials and that contain active ingredients which have been registered with the US Environmental Protection Agency (EPA) for use as insect repellents on skin or clothing. When the EPA registers a repellent, they evaluate the product for efficacy and potential effects on human beings and the environment. Oil of lemon eucalyptus (OLE), a plant-based repellent, is also registered with EPA. In two recent scientific publications, when oil of lemon eucalyptus was tested against mosquitoes found in the US it provided protection similar to repellents with low concentrations of DEET. Before your purchase, compare mosquito traps to find out the best trap for you and your particular situation. Mosquito traps function best when set up around the perimeter of a yard, attracting mosquitoes towards them, and away from human activity. Never put mosquito traps near people because that just draws the mosquitoes toward their targets. Position upwind, in a shaded area (mosquitoes avoid the sun) between the source of the mosquitoes and where people gather i.e. decks and patios. 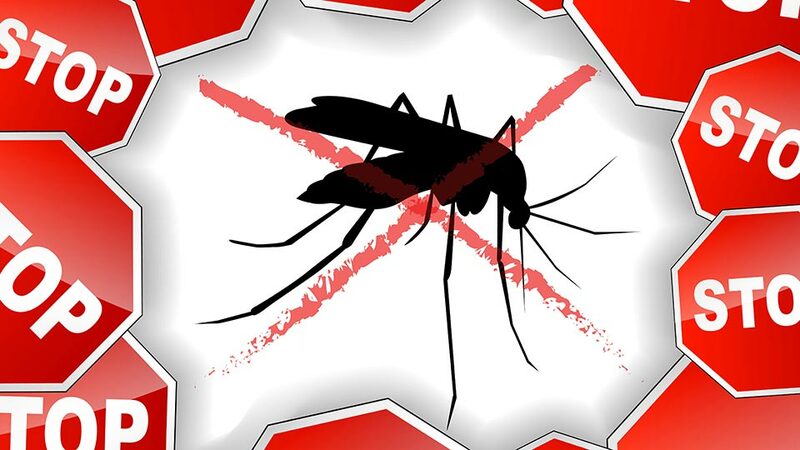 Mega-Catch™ make some of best mosquito traps on the market. They work by mimicking the smell and sight of prey, fooling mosquitoes into sensing a blood meal close at hand. When mosquitoes get near, powerful fans sweep them into the trap’s catch container. Once in, they can’t get out, and the mosquitoes die. While these mosquito machines by themselves won’t make your mosquito problem disappear altogether, they can be an integral part in helping make your backyard a safer, more enjoyable space over summer.